It is a procedure to evaluate the process of sand mining in a river or a portion of river after a specific period of sand mining with an aim to lay down strategies for improving the overall environmental quality of the river. The report may include necessary recommendations and guidelines regarding the future of sand mining. 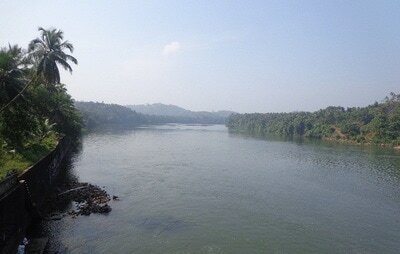 Considering the importance of management of river bed resources, the Government of Kerala enacted the legislation “The Kerala Protection of Riverbanks and Removal of Sand Act, 2001” to protect the rivers from large scale sand mining. 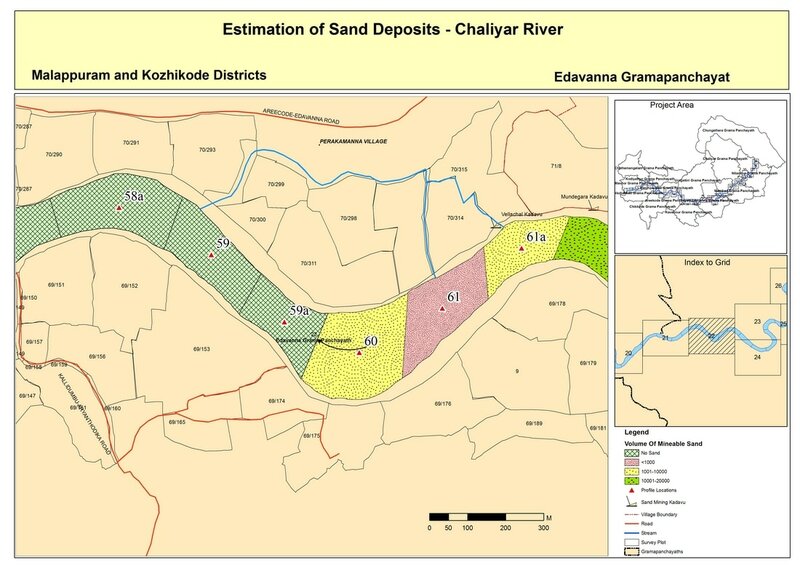 This act also envisages provisions for periodic sand auditing in order to evaluate the sand mining process and thus results in protection of rivers from unscientific human interventions. 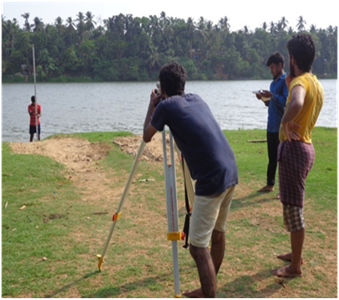 Accordingly, government has invited applications from several NGO’s for conducting river mapping and sand auditing of the Chaliyar River through press releases. 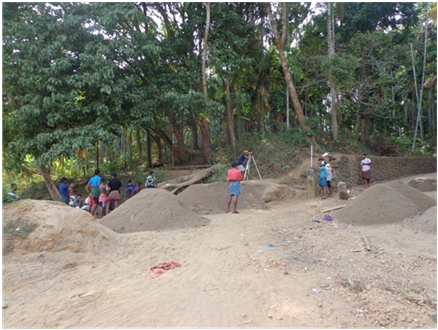 After rigorous amount of screening done by the team from CESS and interviewing other fellow groups, CSRD have been selected as having the expertise to do the work. To minimize the negative impacts of sand mining. To maximize the health and functions of the river. A realistic estimation of the sand resource in a given stretch. 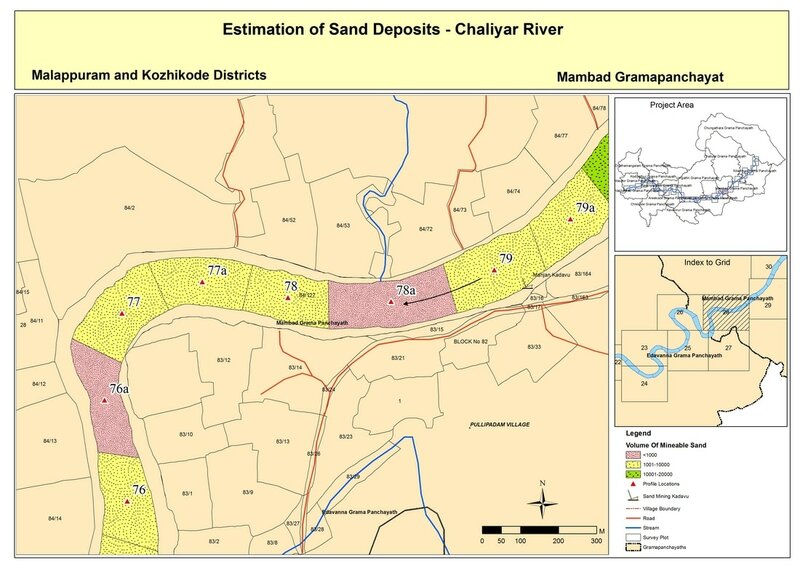 Sand mining is even seen in CRZ area. Saline water intrusion is high in that area. Saline content is exposed on collected sand in certain area. 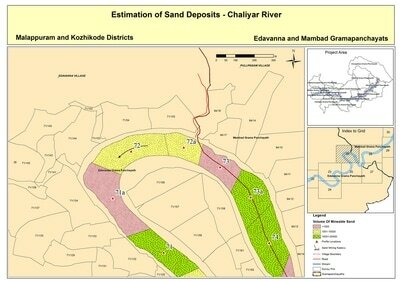 In discriminating sand mining affected the quality of ground water in the surrounding places. Water level diminishes in the nearby wells of the river. Quality of sand is reduced with silt content remaining high. Sand mining using large nets have caused large pits on the river bed, which will adversely affect the natural course of the river, eventually leading to its death. 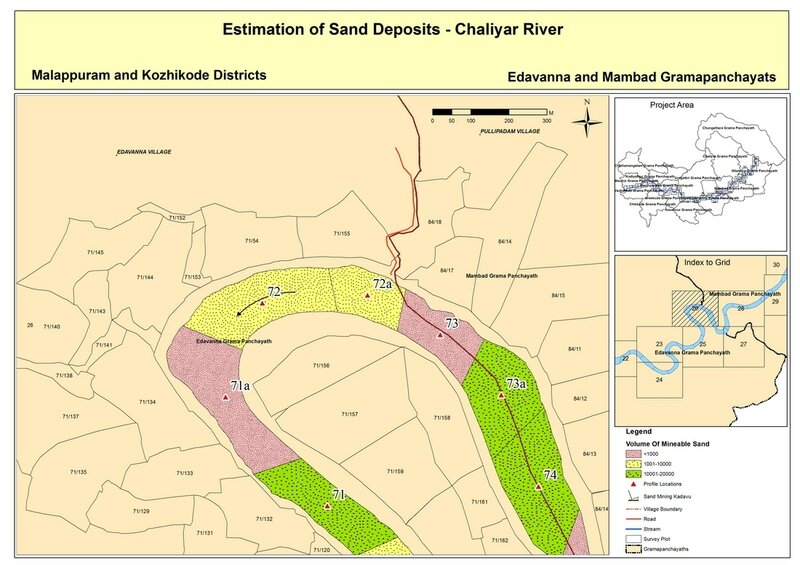 Another major issue is the erosion of the banks of the river caused due to sand mining.